Frank Kilkelly, independent developer, announces the release of a new and improved version of Lisk Account Monitor, a tool that provides Lisk holders a quick interface to view transaction activity within their accounts. The new version (2.0.0) has been completely rebuilt from scratch to provide a better experience for the user. The service allows investors to run multiple accounts in the same tab, simply adding each of them in the website page. It’s possible to review send, receive, transfer and delegate vote transactions, filter by transaction types and even filter by account. New transactions are added in the background so there is no need to refresh the page and a running total balance for all Lisk accounts is provided. 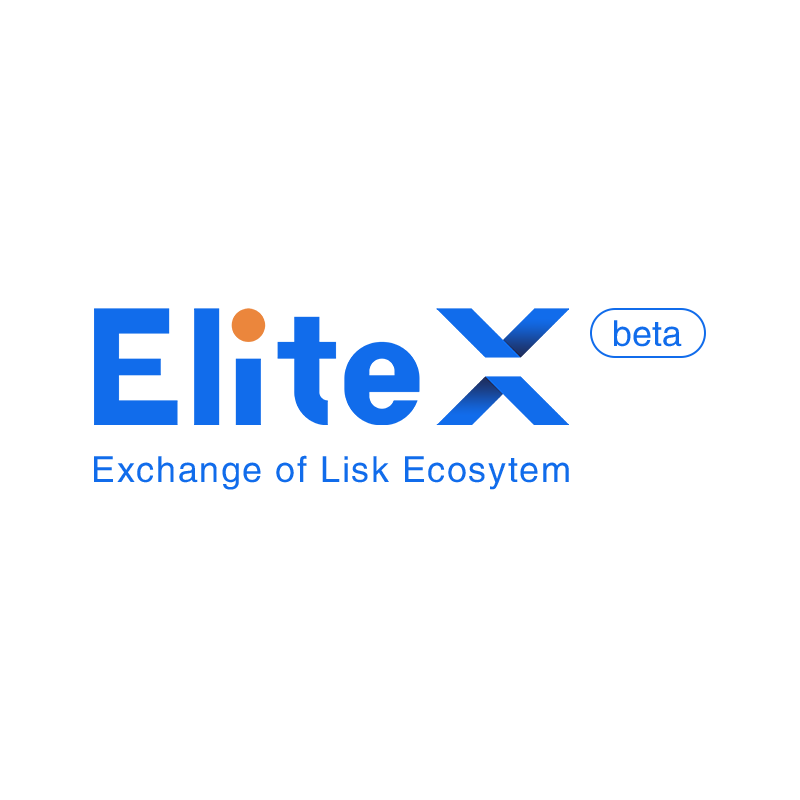 Users can change the currency used to view transaction amounts, choosing between BTC, USD, EUR and LSK. Lisk Account Monitor is part of LiskMonitor, a platform that hosts a collection of tools and libraries adding additional value to the Lisk ecosystem. One of the most used service of this hub is Lisk Delegate Charts, an easy-to-use tool that provides filtered data about delegates and pools.